Aivoruokaa. Syö paremmin, ajattele kirkkaammin. Art House, available here. 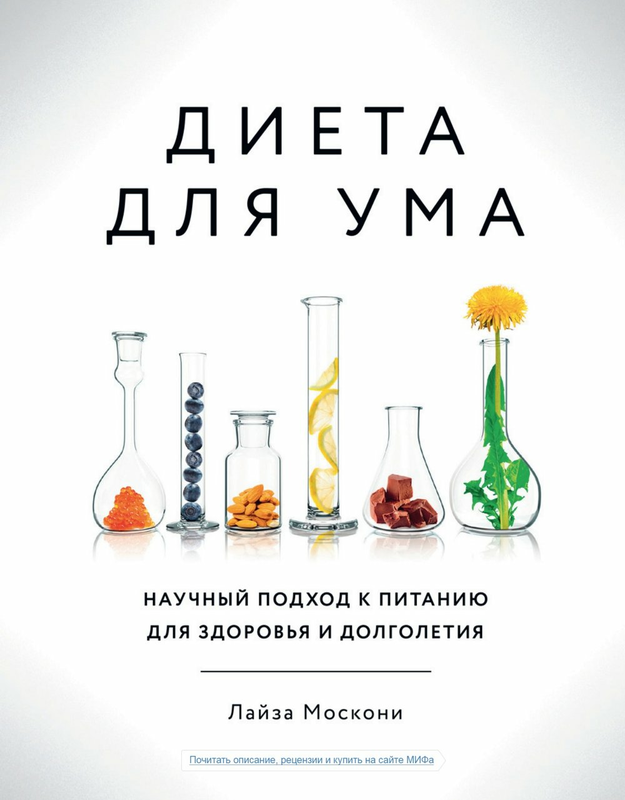 Диета для ума. Научный подход к питанию для здоровья и долголетия. Mann, Ivanoff and Ferber, available here. Їжа для мозку. Наука розумного харчування. Nash Format, available here. “By drawing on more than fifteen years of scientific research and experience, Dr. Mosconi provides expert advice to prevent medical decline and sharpen memory. 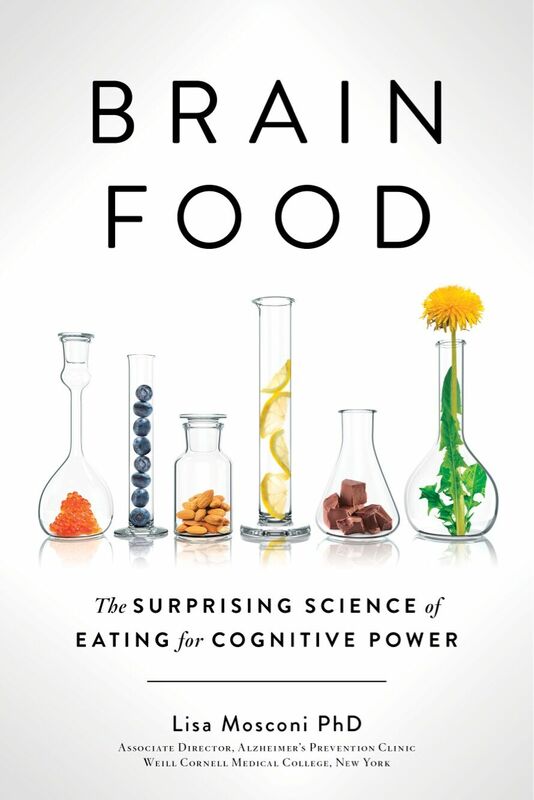 Her brain healthy recipes will help you maintain peak cognitive performance well into old age and therefore delay and even prevent the appearance of debilitating diseases like Alzheimer’s.” —KTLA “Good Morning LA"